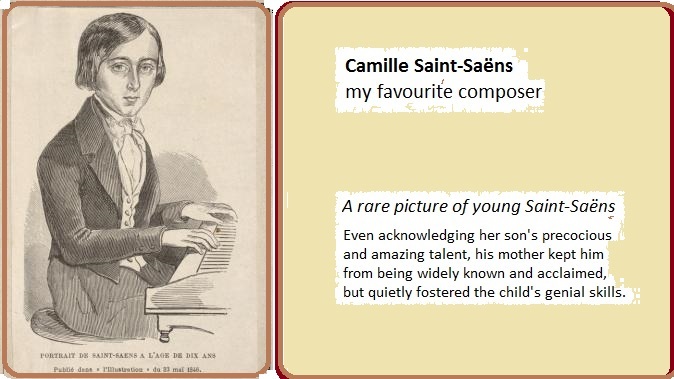 ON YOUNG PRODIGIES… AND GROWING UP! 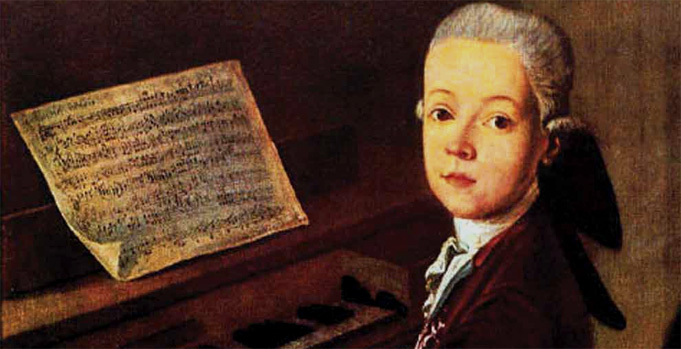 Wolfgang Amadeus Mozart – first composition at the age of 5, died when 35 years old. There are nowadays so many kids with incredible skills, considering their age! In my FB Timeline, a pretty quiet one, I see several a year. They all, surely, have an unexpected skill… but will they all become great artists? Every time I see one of them, usually with hundreds of thousands views, I feel pity: brought under spotlights by their proud parents, they are now under the scrutiny of the world. They will become very aware of themselves, freedom and innocence about their work fading away before they are ready to deal with flatter and the limitations of every human being. They stand out amazingly against the average in the beginning, we cannot help by cheering them… there is unanimity, because their youth makes us forgive them for not being “perfect” (whatever our particular definition of perfection) – oh, they have time, one day they will be all we wish! 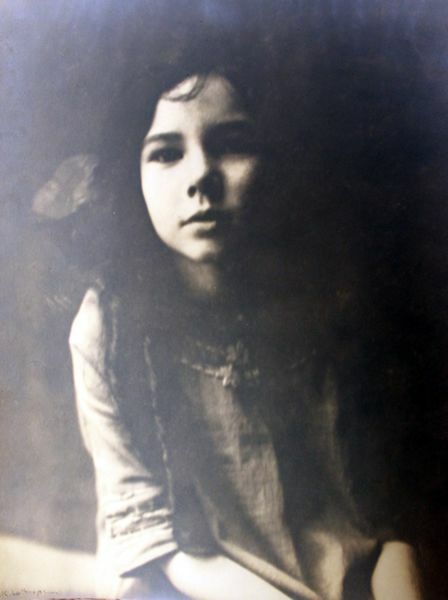 Barbara Newhall Follet – published her first acclaimed novel at the age of 12. At 25, deeply depressed, she walked away from home and was never seen again. With great expectations coming from far and near, the child’s own expectations will grow. They are at an impressionable age, and their identity develops tied to their skill and the decurring success … and may be badly shaken when they grow up, when their age is no more out of sync with skill level – the high winds of success turning into a sedated breeze… or vanishing for good. Young prodigies are very often overexposed – now with Internet, an extreme exposure – and live in a bubble of success doomed to burst when entering adulthood, or, better said, THIS component of their success is doomed. 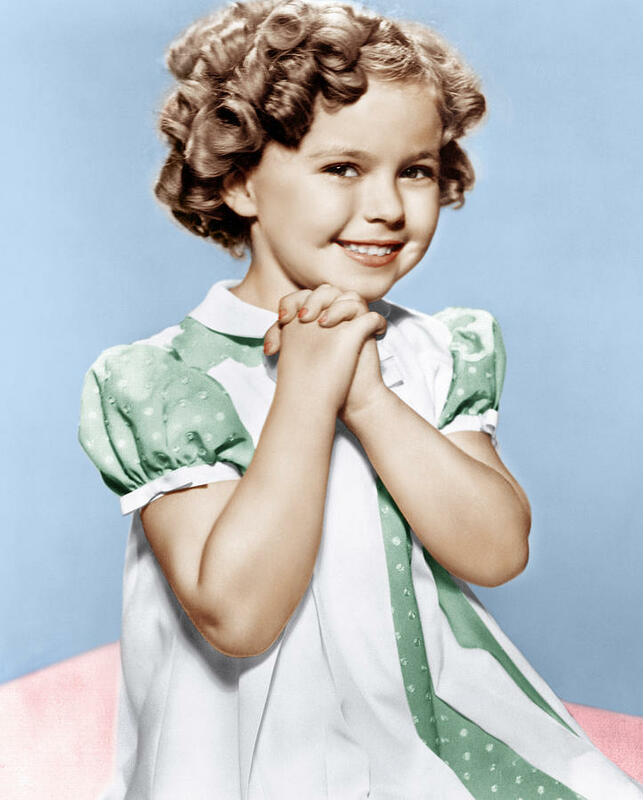 I wonder if they, their parents and their eventual agents realize it is a bubble… I have seen, far more often, a naïve belief that the child’s success is a small sample of all the acclaim that will surely keep increasing as age increases too. Now forget early talents. 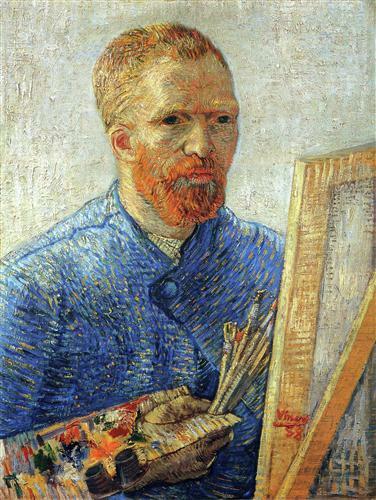 Any great artist may have success, but will seldom be unanimity – one feature that distinguishes a mere artisan from the artist, is that the latter is unique, individuality is always fierce – dividing people’s opinion. Some will love, some will find impossible to like. Praise may increase during his lifetime, as his work matures – but if he is of the rule-breaking kind, critics will come along praise, and they may be as sharp as praise is warm. Great success may come or not, and may or not depend on actual talent – more often than not, nowadays, it depends on luck, on shifting fashion, on the degree of exposure. Great success never was, is, or will be an adequate measure of real artistry. … and we have bad news!! 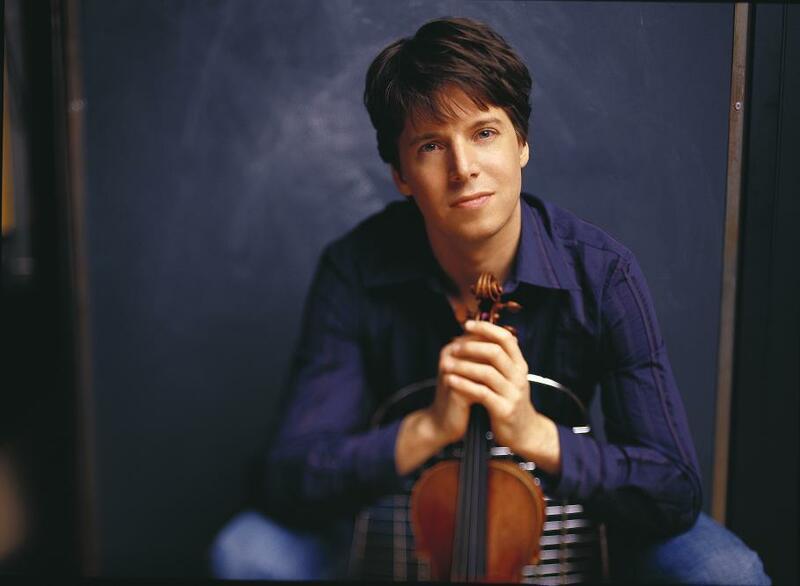 Joshua Bell, despite his 3 million dollars Stradivarius, didn’t live up to MY expectations… for all its worth – not when I compare his interpretative power with my beloved Heifetz! Only, there is a massive withdrawal of praise when a gifted kid grows up – just because the out-of-sync component is gone – now he/she is an artist as any other artist, that will not be forgiven anything more because of age – now he is expected to come up to “my” expectations (whatever they are). If he does not, “I” will be VERY disappointed, I may turn from an admirer into a critic – if I had never been interested and idealizing, it would be different! The young talented adult sees himself no more in the top of the mountain – even if it was not easy to keep balance there, he had felt it as his own already. He slides down to some place he is not used to, where he is definitely not comfortable – the change in one or two years is so great, it may take away his drive, and balance, and self-esteem, make him doubt himself. He may try to come up to all the multiple expectations and idealizations, and loose himself and his creativity while seeking to regain former levels of acclaim – not realizing it may never be reached again, and should not even be further sought. He may receive unexpected attacks, scorn, and dismissal, and be utterly unprepared to deal with them. He may feel as the victim of an unfair world. He may enter in denial. He may simply give up. The change is too great for some, they never recover, and their Art is lost in drugs, unbalanced behavior, in aggressive attitudes that turn away fellow professionals and public, in neurotic disorders. 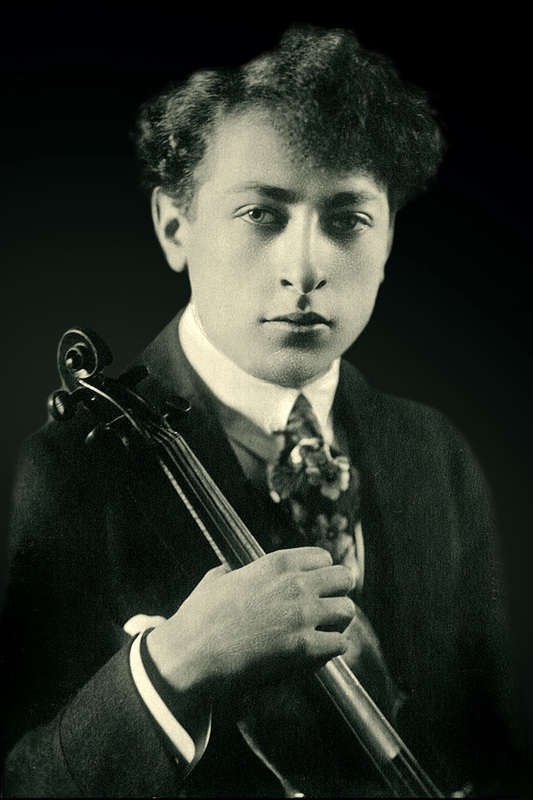 I have seen too many young prodigies that were unable to unfold as adult talents – such a loss for all of us! survive to be greater than ever – those that don’t feel sorry for themselves, that learn to respect their inner voice more than any external opinion, that learn to deal both with bad critics and unreasonable idealizations – if they are graced with any level of empathy, comprehension of what happened to us and to themselves will just enrich their work. Anyway, it is now that their real artistic life can begin, because paradoxically, now they will have more freedom and will be able to reach new depths… now, having got ridden of the youth label and all that came in its wake. Now they are just, and at last, what they are… and this is MORE, not less! Sometimes it is inevitable, some talents are so great they stand out at a tender age already, no matter what. But all in all, I wish parents were wiser, and more aware of the consequences of bringing their talented children under the spotlights – or, if it can’t be helped, that they would be wise enough to prepare them for the bubble bursting process. Everything in Ballet must happen so fast! Dancers have nowadays a terribly short active life, in average, less than 20 years of actual dancing! So all are in a hurry. Dance competitions bring us a few precocious talents every year. A few of THESE rise meteorically, and are just 19, 20 years old when they arrive “at the top”: a principal in a big company – by that time, they are already world famous! And then what? They have suffered/will suffer incredible, ever increasing demands from their public, and are even more prone to early injuries than the average dancer. AND also grow up, no matter what. Sergei Polunin – soloist at Royal Ballet at the age of 19, principal at the age of 20. Right now, we have several young prodigies at some stage of their transition period: choreographer Justin Peck, dancers like Misty Copeland, Ivan Vasiliev, Sergei Polunin are well known examples,. I hope they all grace us with long active, fruitful lives – in the History of Ballet, you find pretty few like them before. 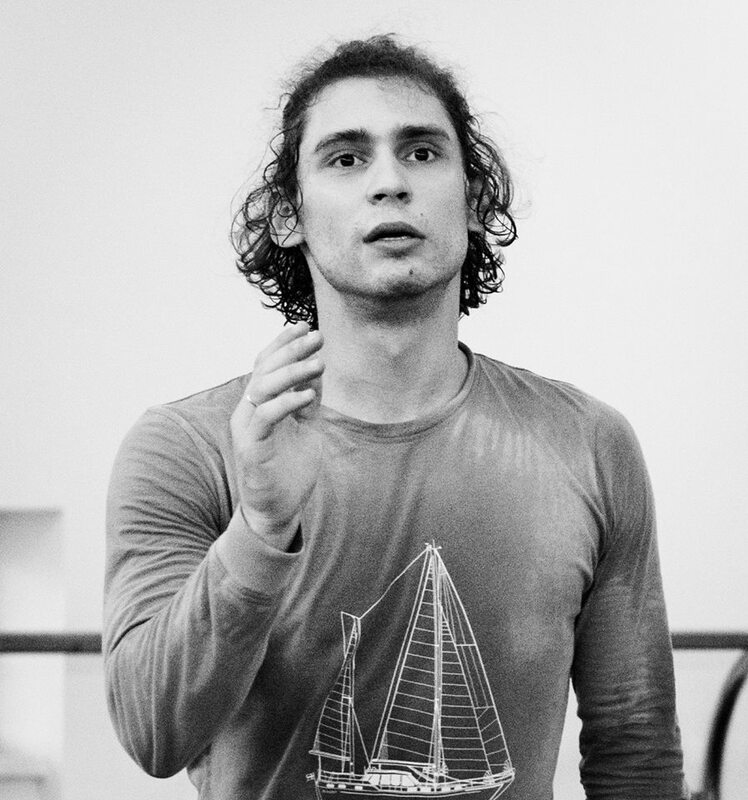 Ivan Vasiliev- Bolshoi soloist at 17, principal at 21. To be a ballet professional was never as hard as it is nowadays, and even so, I have big hopes in some of them – in some… more than in others! Future will show if I got them right!